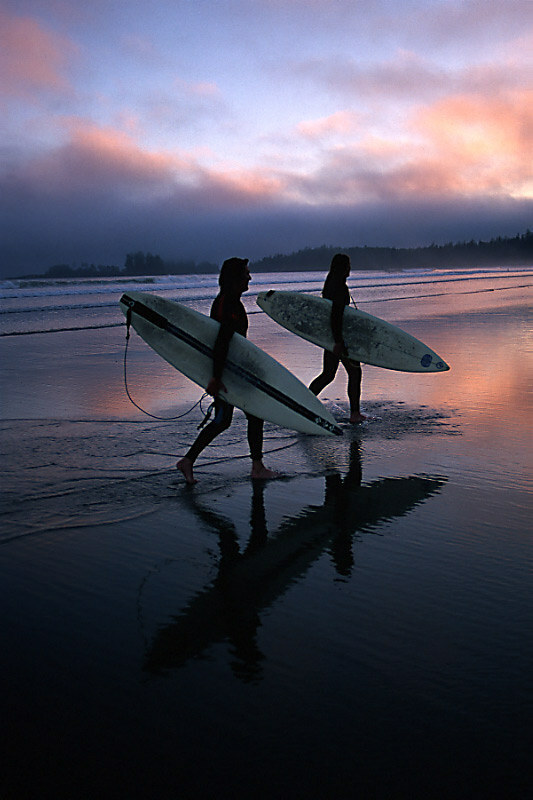 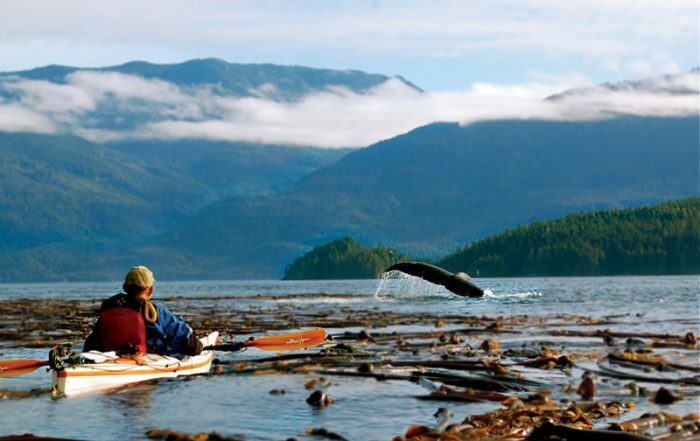 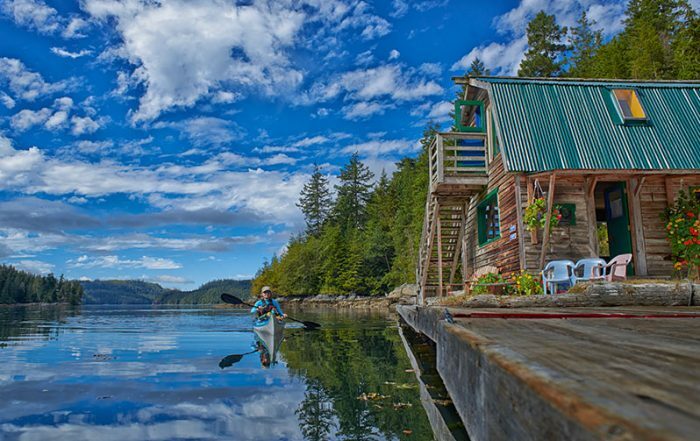 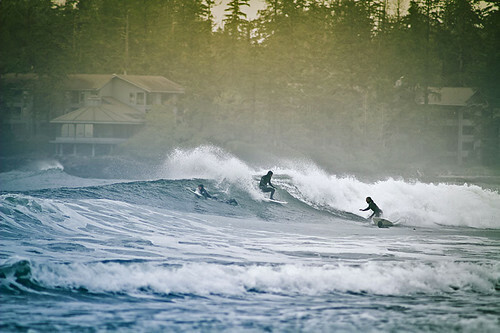 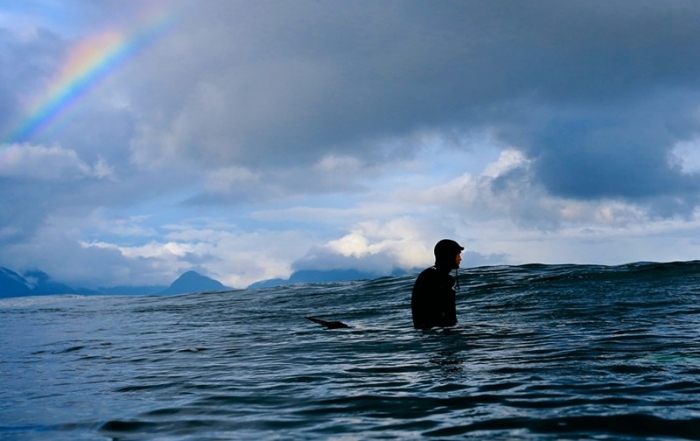 The epicentre of surfing on Vancouver Island is in Tofino (Long Beach), which provides the best surfing in all of British Columbia and Canada. 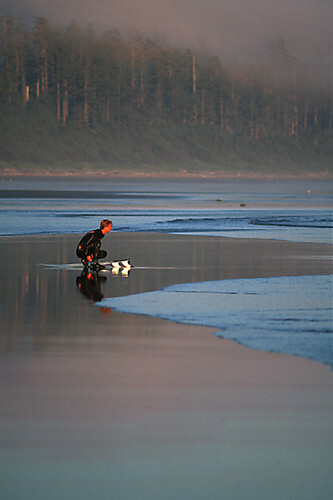 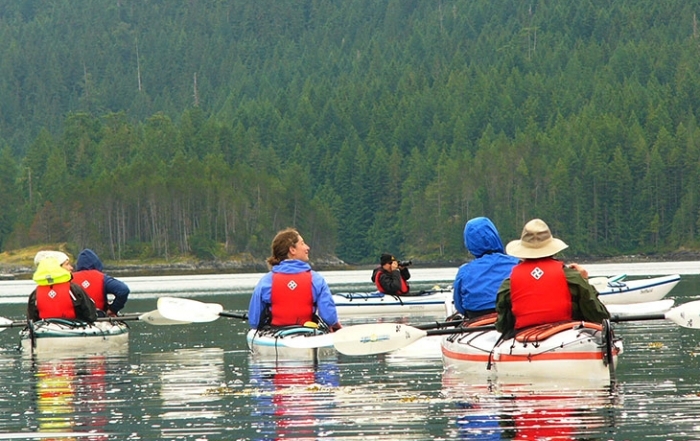 Long Beach is a beautiful 20-km stretch of beach between Ucluelet and Tofino BC on the west coast of Vancouver Island. 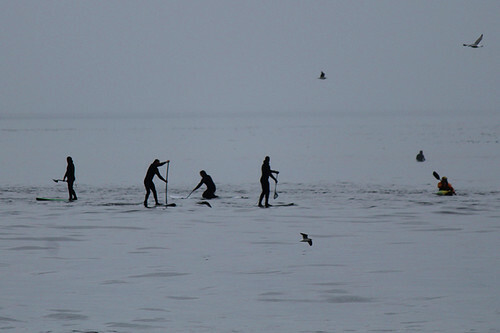 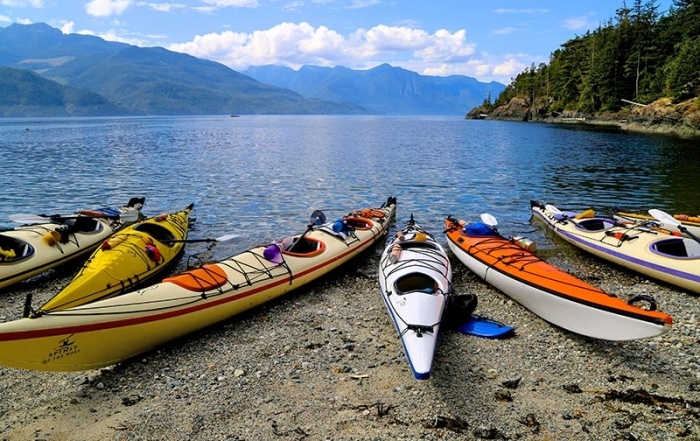 There is also a hard-core clique of riders on Southern Vancouver Island, but the surfing conditions and facilities don’t match those in Tofino and Long Beach.